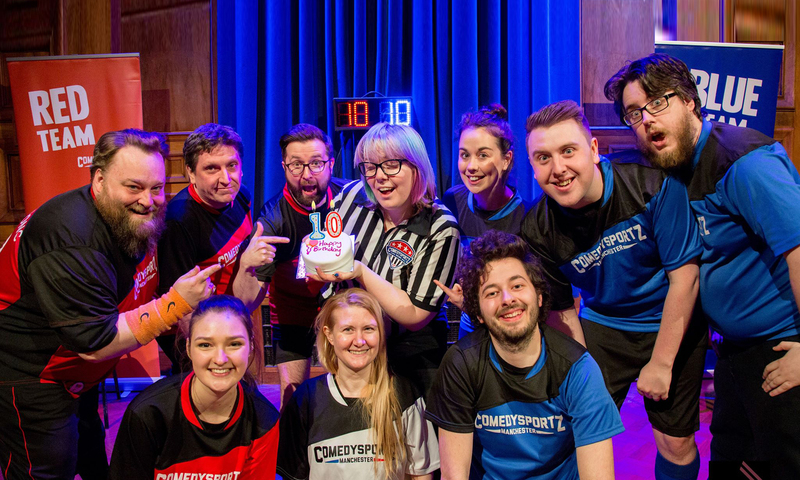 Notes: ComedySportz UK is the North West’s top improvised comedy troupe. ComedySportz is a fast-paced improv comedy show where two teams battle it out for the biggest laughs. The players create quick witted sketches, scenes and songs from whatever suggestions are thrown at them by the audience to create a show that’s fast, feelgood and always unpredictably funny . There’s a referee on hand to steer the entertainment, call any fouls, and help the audience decide the winner.